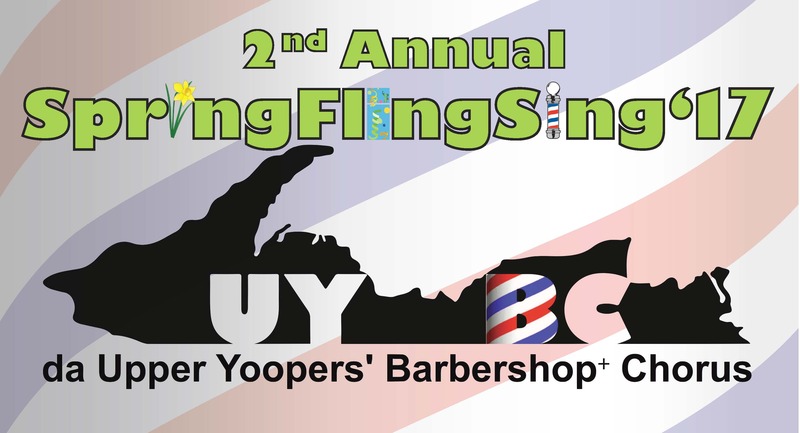 Da Upper Yoopers' Barbershop+ Chorus (UYBC) will be spreading goodness & joy through music. We will be giving a free performance for our vets & friends over at the Gwinn VFW on Friday 3/9/18. Check our event listing for more details. Join the UYBC in fulfilling our mission to increase harmony in our communities (near & far). 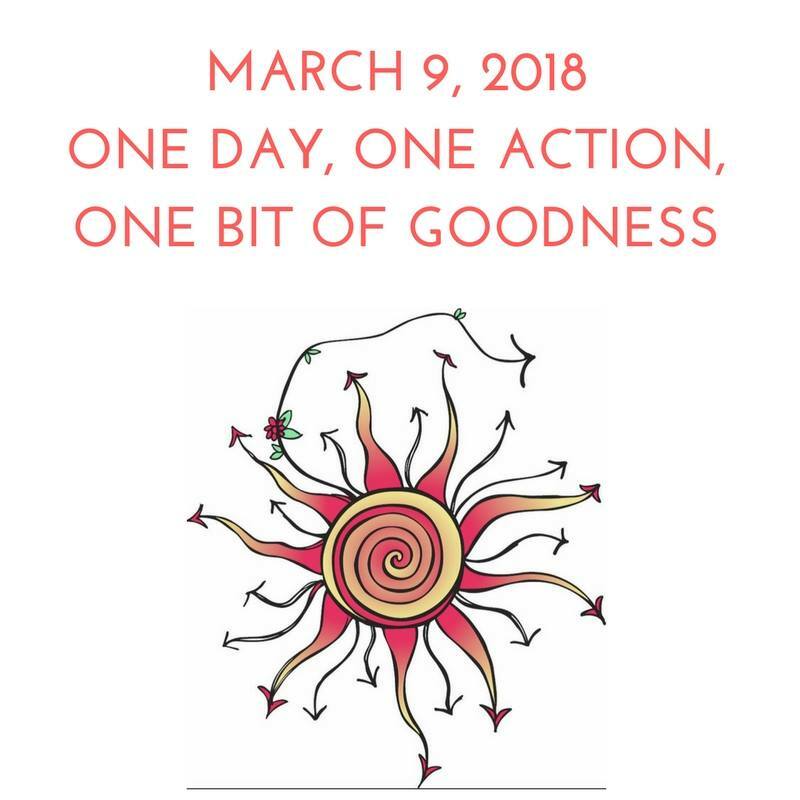 Wherever you are, please spread some goodness & let the coordinator know so they can tally the awesome actions of our communities. 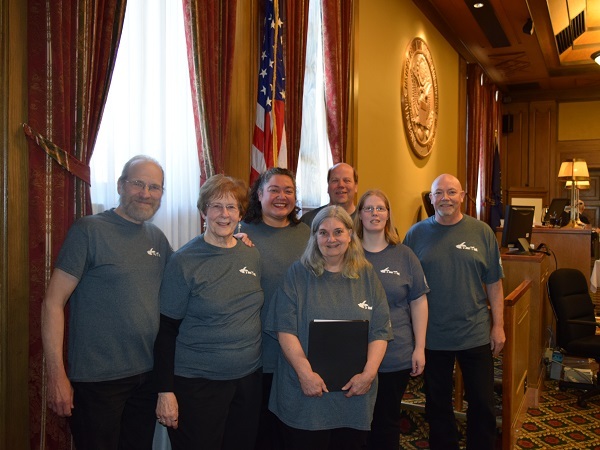 On Thursday, May 25, seven of our UYBC members had the honor of singing The Star-Spangled Banner (mostly Val Hicks' arrangement) and America The Beautiful Overlay (Joe Liles) at the U. S. District Court in Marquette, Michigan. Our songs welcomed 10 new Americans at their Naturalization Ceremony. It was both a humbling and motivating experience for all of us, especially looking around and seeing the judge, assembled dignitaries and friends of our new citizens singing their part (of the Overlay). The room, our hearts and ears were full. If you get the chance to do this in your area, we definitely recommend you do so. The UYBC would like to thank The Honorable Timothy P. Greeley and Ms. Carole Poggi for allowing us the honor of attending this ceremony. Also, special thanks to Ms. Melissa Moffatt for assisting with photography. Members attending: Mel Last, Barb Budinger, Marlina Martínez, Colleen Carlyle, Pete Stephens-Brown, Amanda McLeod and Roger Rhodes.